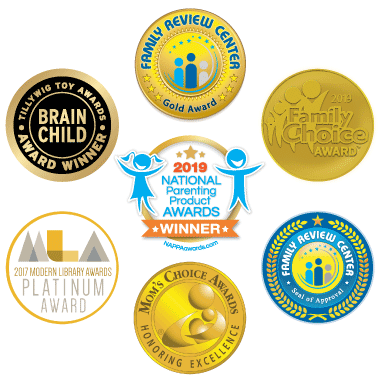 Let one of the most awarded STEM companies help your 8-12 year old get started the fun way: hands-on! Excellent product, a delight if you enjoy electronics for fun. Exactly what my daughter wanted. My 10 year old nephew was eager to get his hands on it. My 13-yr-old loves it. Challenging but not frustrating. Exactly what I expected! Great Christmas present for my nephew! Excellent for beginners and advanced. My 11 year old grandson is mesmerized. Perfect for my son! He can't wait to get started. My 12 year old son has had hours of fun making everything work. It was a good learning experience in coding for him. This is a valuable learning tool for aspiring engineers. A tween-aged child who is beyond snap circuits will be intrigued to tackle this level of hands on development. I've been part of Code.org for years. 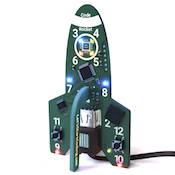 These kits help those student who need tactile tools to understand coding. Super, affordable product. 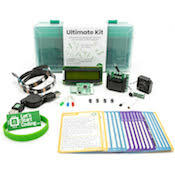 Buy a Coding Kit for your 8-15 Year Old. Follow Free Lessons and Tutorials. Set up in Under 10 Minutes. Watch Your Child become a Confident Critical Thinker and Build with Code! Every kid deserves the opportunity to explore what technology can offer them. 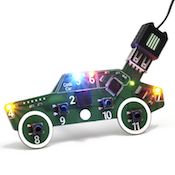 Ignite their passion with a Let's Start Coding Kit. 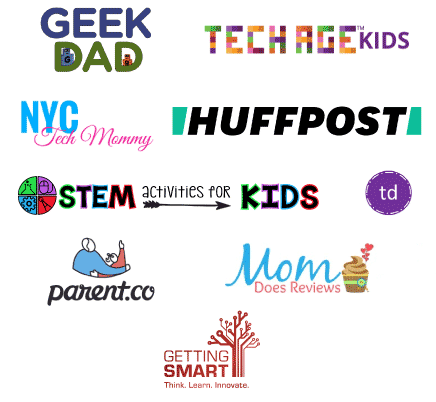 Sign up for coding resources, discounts, and reading materials to your inbox!